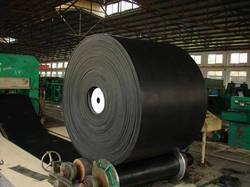 We take immense pride to introduce ourselves as one of the trustworthy manufacturers, suppliers and exporters of Rubber Conveyor Belts. Manufactured using supreme grade raw materials as per the set industry norms, these belts are extensively used in various industries. These belts are highly durable and are resistant to heat, oil and chemicals. Offered at very cost effective prices, our range of Rubber Conveyor Belts is in a high demand in the national and international market. We are engaged in offering of Polyester Conveyor Belts, which is of excellent quality and imparts hassle-free performance. Our experts manufacture this conveyor belt as per the international quality standards using high quality raw material. 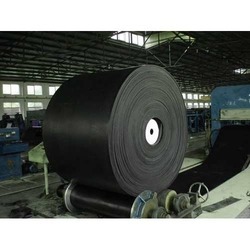 Moreover, we provide these Polyester Conveyor Belts at market leading prices.